The Swatch Gstaad Major celebrates a very special jubilee in 2019. For the 20th anniversary, it’s not only the world’s top beach volleyball players competing but also the who is who of the music world paying it’s tribute. 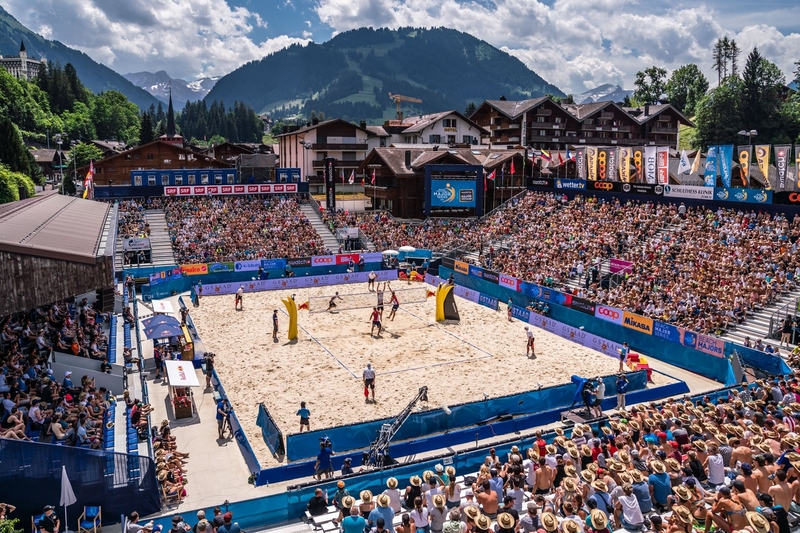 As part of the Beach Volleyball Major Series in 2019, Gstaad will for sure prove to be – as always – a terrific host for the international beach volleyball elite. See you @ the Alps! Where to sleep in Gstaad! 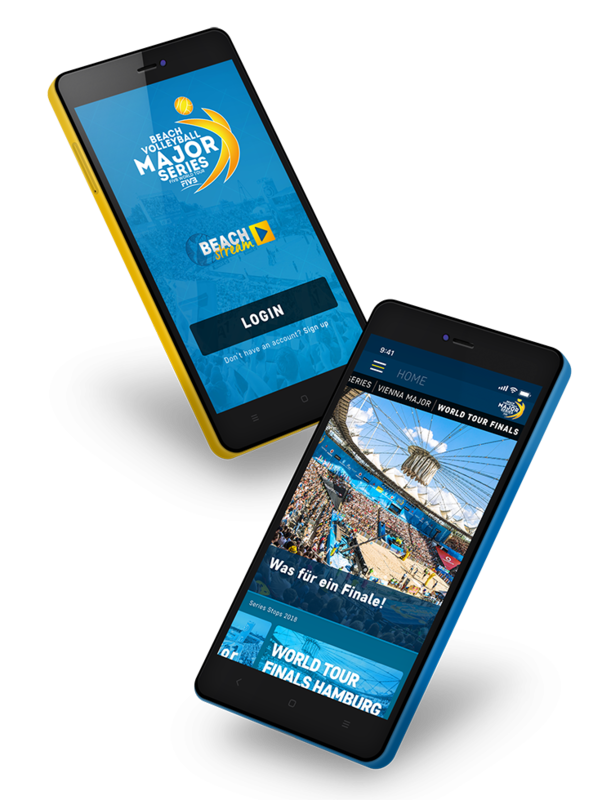 …and neither does our new-look, freshly-designed Beach App – the most up-to-date way to stay in touch with all the excitement and drama. Get all the latest news direct to your phone.